Generally speaking, snacks are an area where many of us trip up. Finding yourself hungry in the middle of the afternoon can be a recipe for poor food choices, and making sure your home and office are stocked with healthy mini-meals or hunger-busting fruits is important. Our appetites tend to change in the fall. While in summer we reach for cooling, juicy foods, autumn finds us reaching for more substantive and warming ones. We are preparing our bodies for winter. Buy raw nuts and pan roast them yourself. 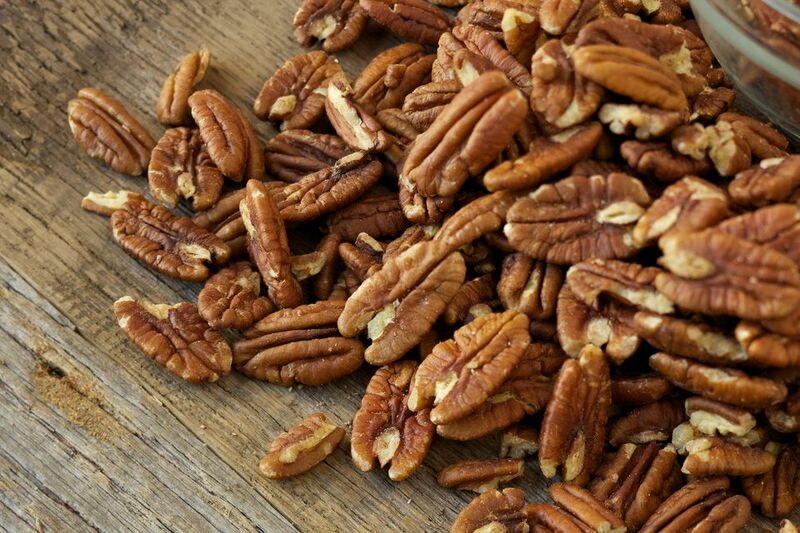 Pecans, almonds, pumpkin seeds and walnuts are all rich in nutrients, and far tastier without the added salt and oils of commercially roasted nuts. White Bean Spread, Lentil and Walnut Spread, and Hummus are all satisfying. Try spreading them on rice crackers, raw vegetables like celery, daikon, and carrots, or good sourdough whole grain bread. While olives are not traditionally part of a macrobiotic diet, they are great for focusing our energy and are rich in iron, Vitamin E, copper, and fiber, as well as anti-inflammatory compounds. Black and green Cerignolas are mild and not particularly salty; these Italian giants are delicious! Vegan black or green olive Tapenade is a cross between a condiment and a pickle and is fabulous with the White Bean Spread. Dried fruits such as organic unsulphured apricots, cherries, figs or apples are good portable snacks; just be careful not to over indulge, as they are high in sugar. Fresh apples and pears or cups of unsweetened organic applesauce are easy and portable too. If the lure of chips is overwhelming, make sure you buy unsalted organic ones. Corn or vegetable chips are probably your best bet. Steamed Edamame (green soybeans in the pod) are a simple, nutritious snack and really tasty. An added plus is that kids like them and they're fun to eat. Last, but not least, keep a variety of good teas around. Try different varieties. Traditional macrobiotic teas such as bancha and kukicha are not the only game in town; try some of the lovely herbal chai teas or a grain coffee. Got 10 Minutes? We've Got Great Veggies For You!